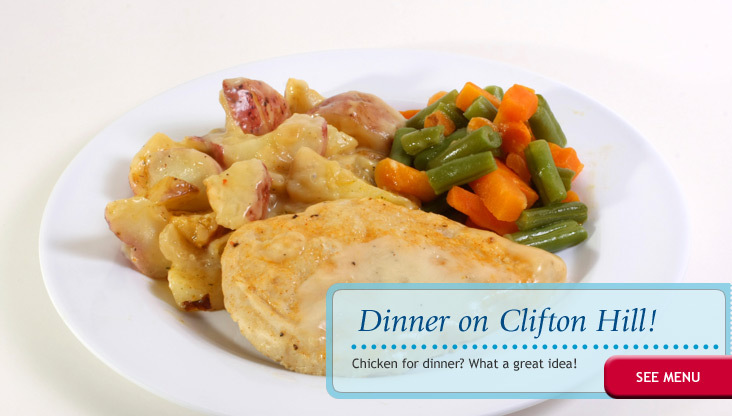 Stop by Clifton Hill's signature restaurant for all the homestyle favourites you and your family love. 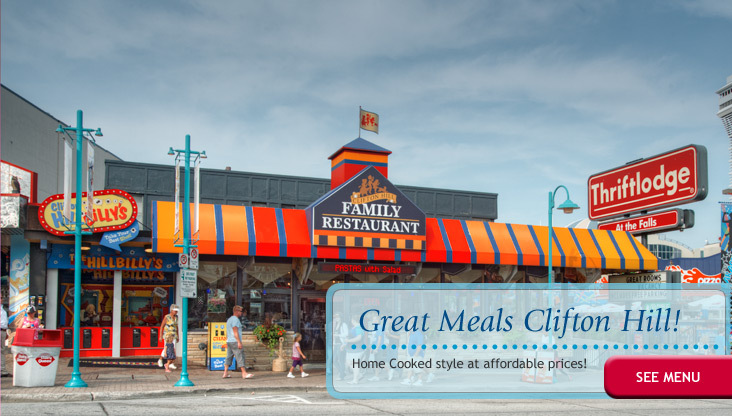 The Clifton Hill Family Restaurant offers affordable, familiar menu options for a variety of diners, big and small, right in the heart of one of the busiest districts in Niagara Falls! 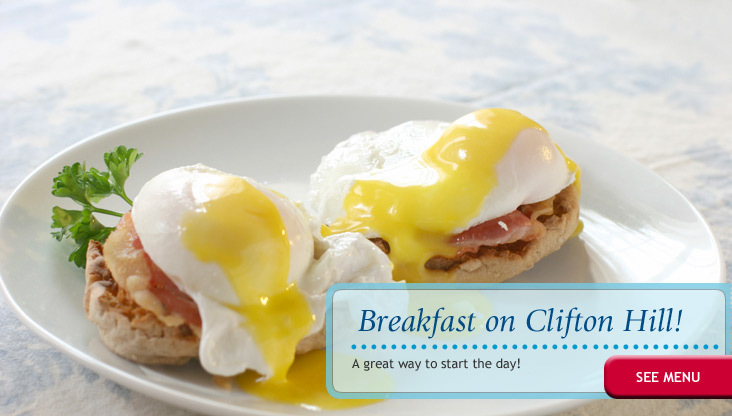 Enjoy a full breakfast, lunch or dinner and fuel up for an exciting day at the Falls. 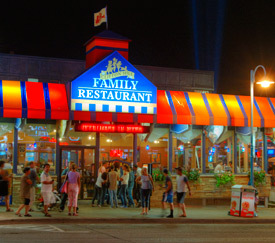 The Clifton Hill Family Restaurant is a local staple, serving up homestyle burgers, fries, shakes, salads and much, much more. 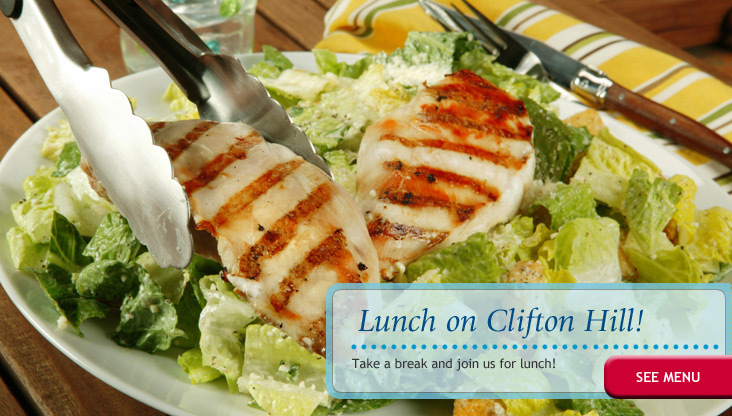 Take a break with friends and family and enjoy a friendly atmosphere with delicious food and classic meal options you've come to love for a great price! 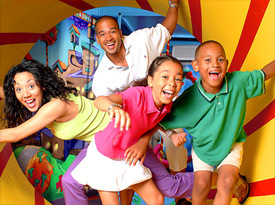 The Family Restaurant is a family-style restaurant serving up home-style-cooking. Try the Chocolate Chip Cookie Dough Blizzard Treat right here on Dairy Queen Clifton Hill.